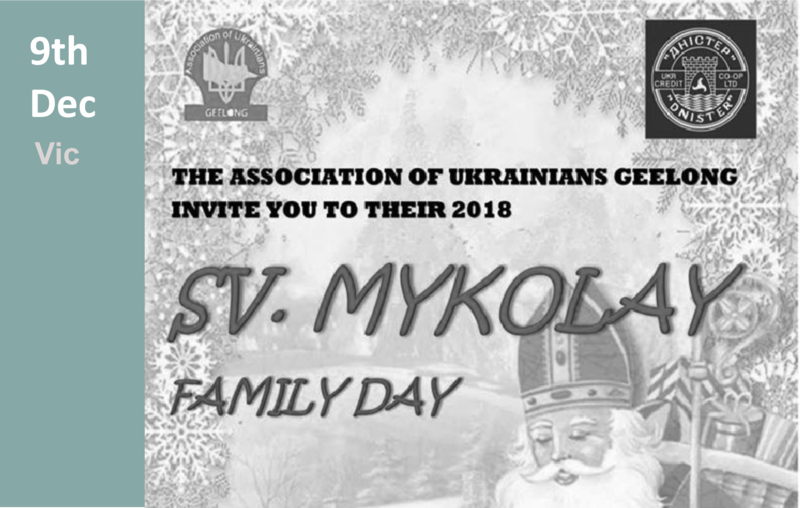 St Nicholas Family Day - Dnister Ukrainian Credit Co-operative. 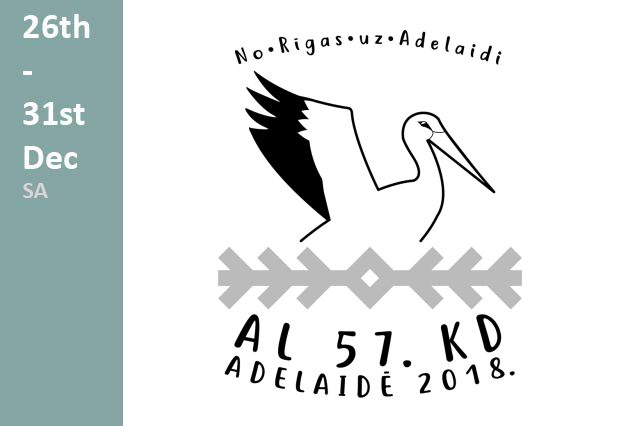 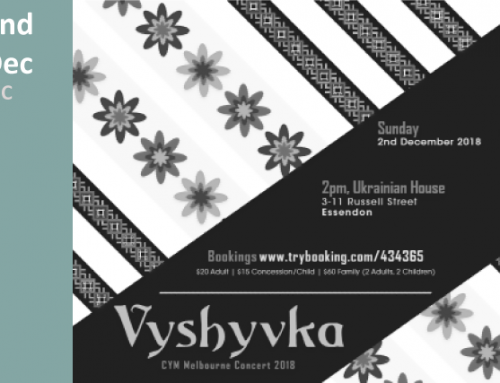 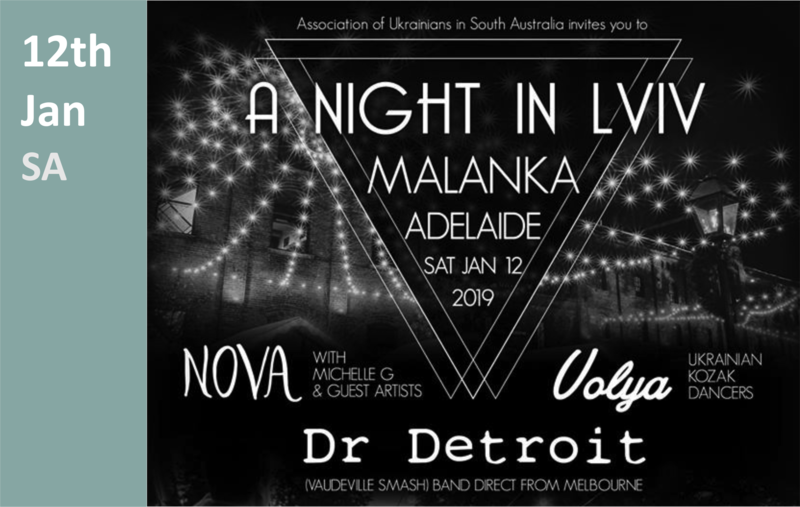 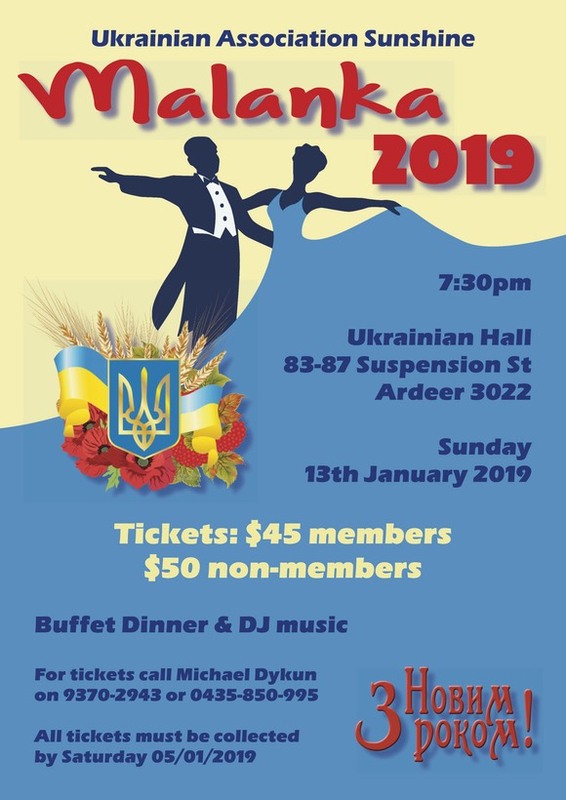 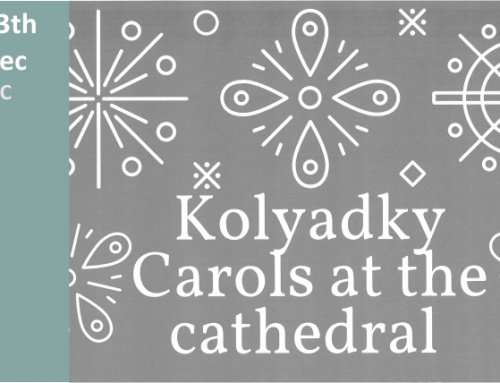 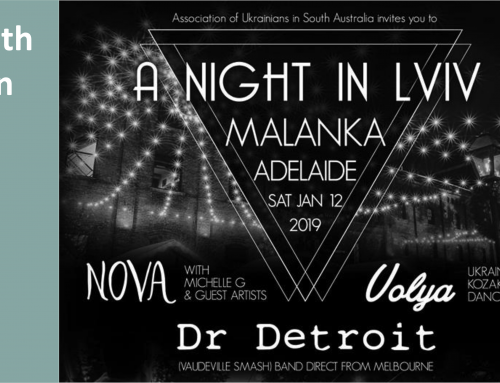 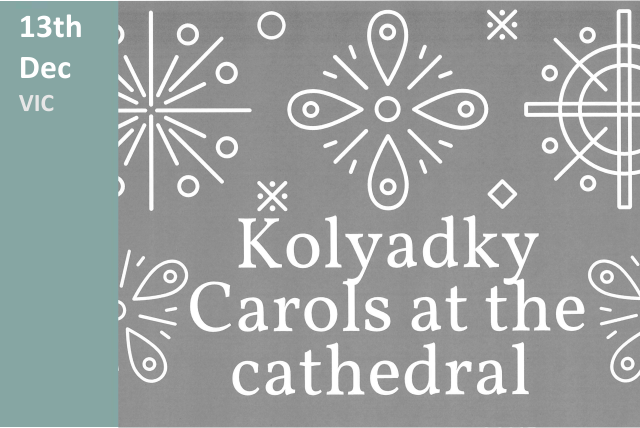 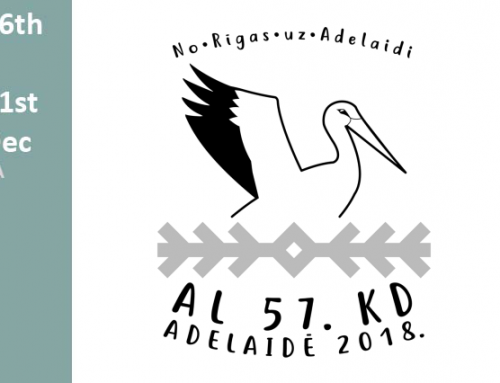 Details The Association of Ukrainians Geelong invite you to their 2018 St. Mykolay Family Day. 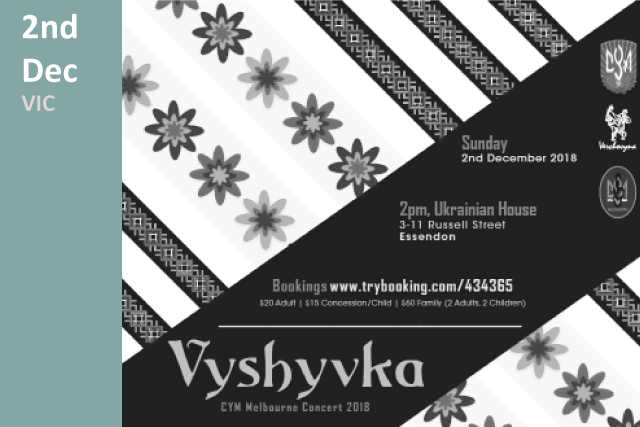 A fun filled, vibrant day full of exciting children’s activities, stalls.